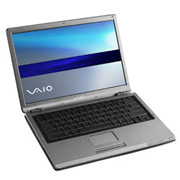 Ran across an excellent takeapart tutorial on the Sony VGN-S360 laptop. Using this guide I was able to take apart and reassemble a laptop that had some memory issues in about an hour flat. That included taking the entire motherboard out!